Seoul, the massive capital of Korea, was rocking long before PSY was galloping through Gangnam. The city hosts some of Korea's best universities and has a large expatriate community, not to mention the American military presence. So there is no shortage of people looking to party. On top of that, the bars and clubs typically close when the last person leaves or the sun rises, whichever comes first. 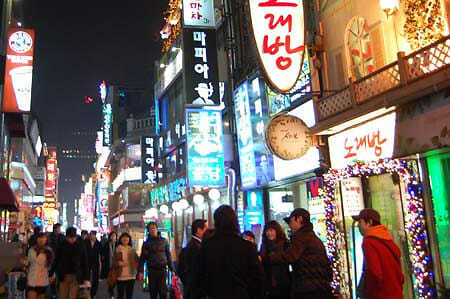 If the Korean pop culture wave brings you to Seoul, there are a few places you shouldn't miss.